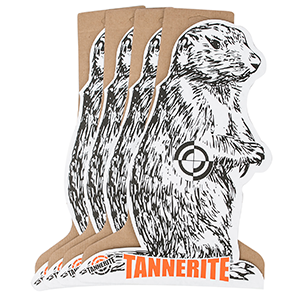 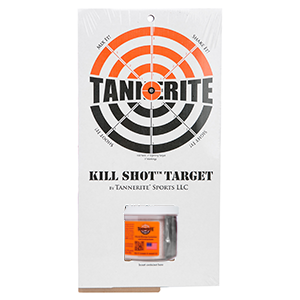 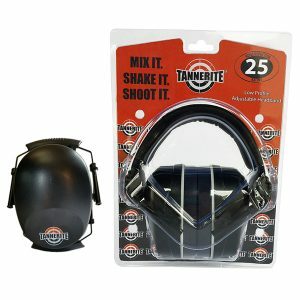 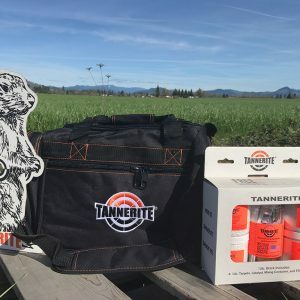 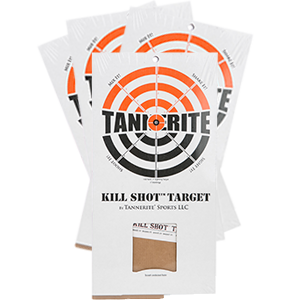 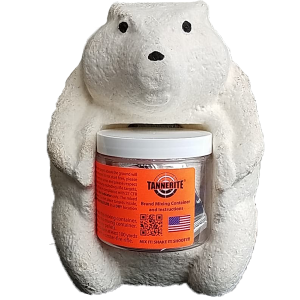 Tannerite® Ammo Cans are a great way to store/carry your bulk or boxed ammo with confidence. 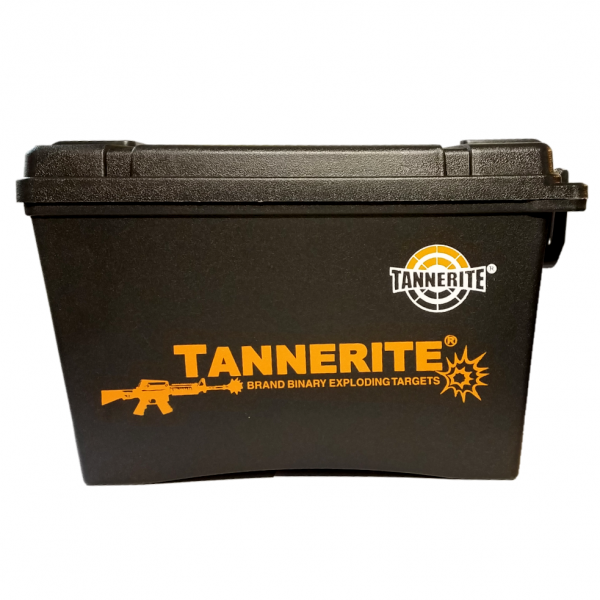 These comfortably handled ammo cans are molded out of rugged polypropylene plastic and made to last for years of service. 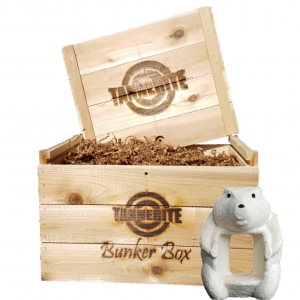 An excellent storage choice for basements, garages and sheds. 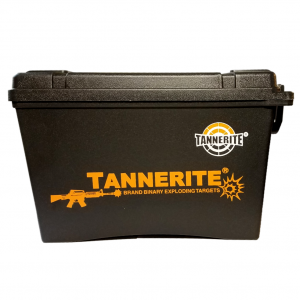 The unique slim, stackable Ammo Can easily fits into your vehicle or anywhere space is limited. 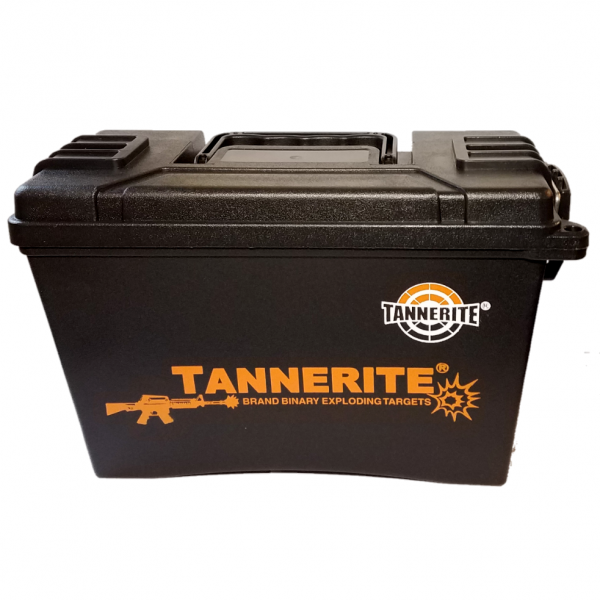 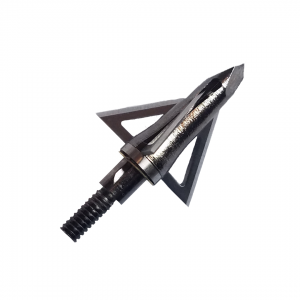 Easily converts to a fishing tackle storage box or even a household storage case and much more.